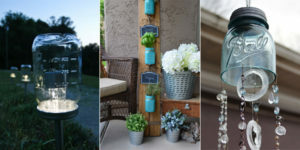 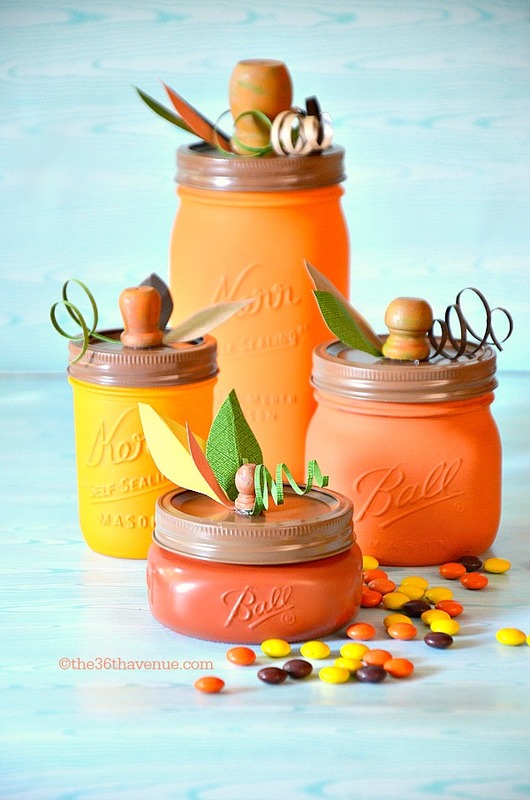 Mason jars can be used for more than just preserving food. 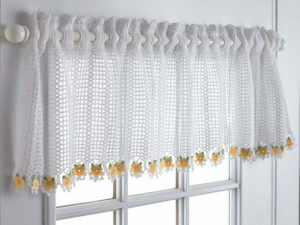 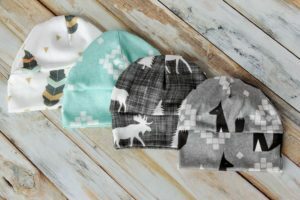 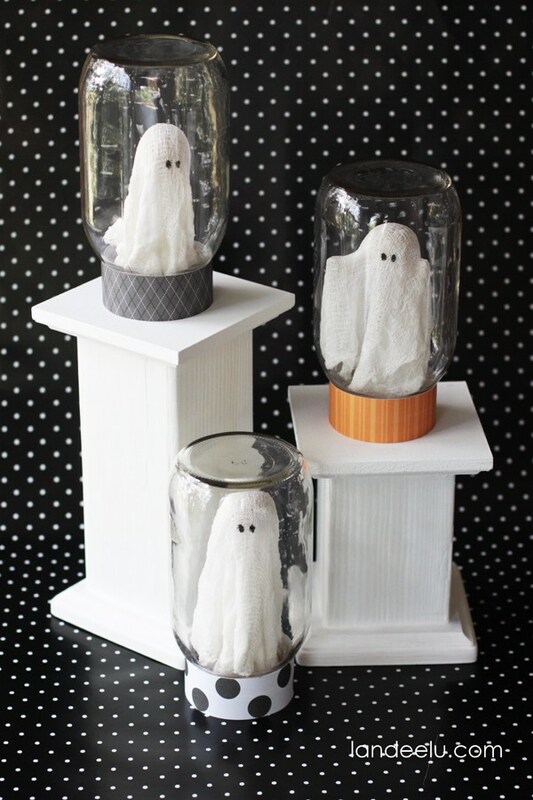 They’re the perfect blank canvas for a variety of craft projects – including Halloween decorations. 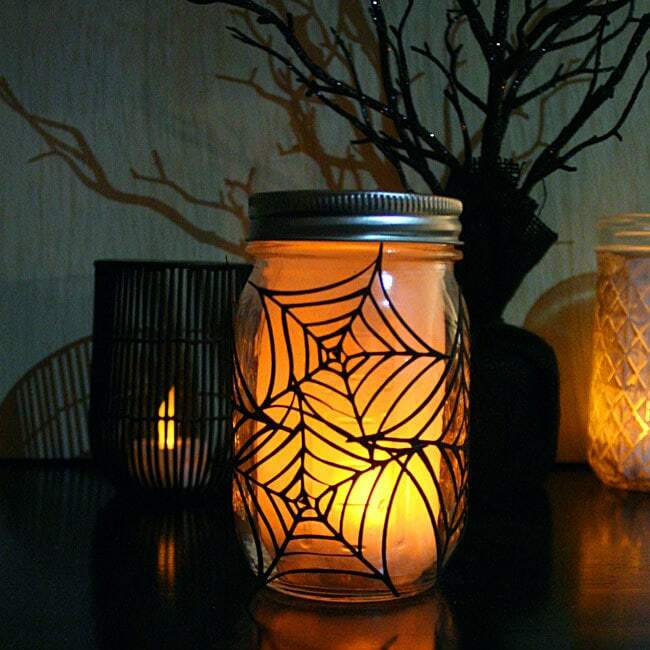 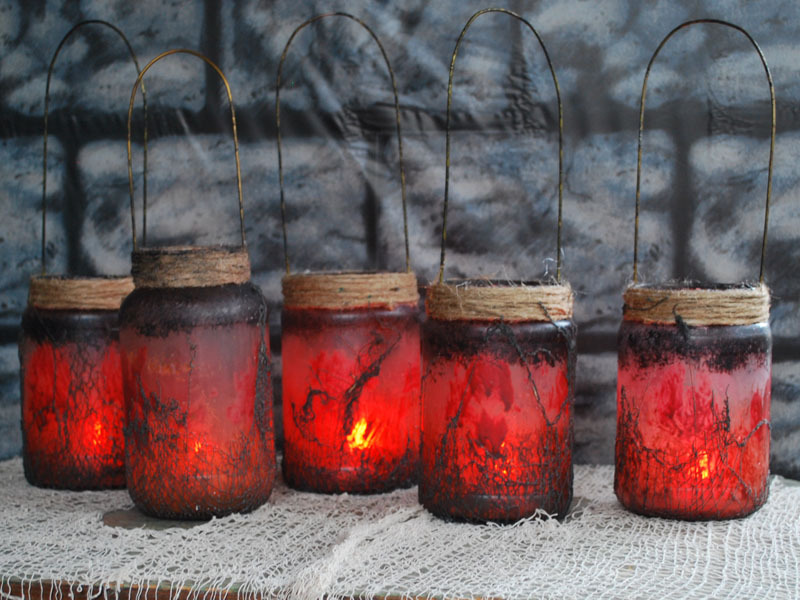 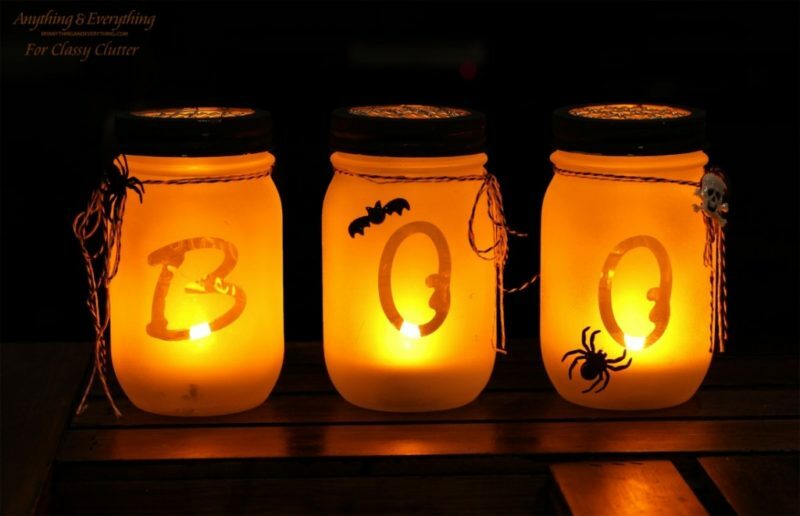 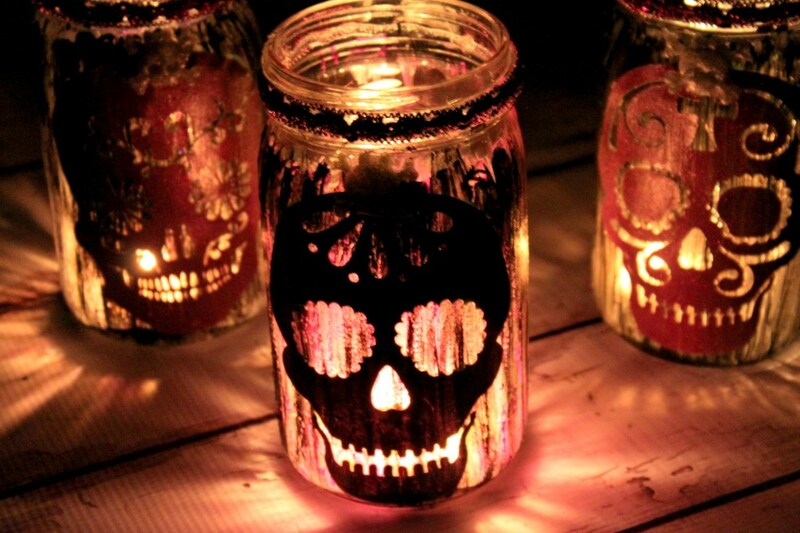 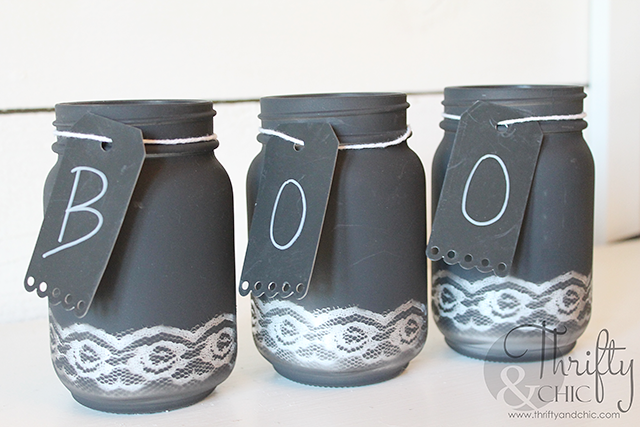 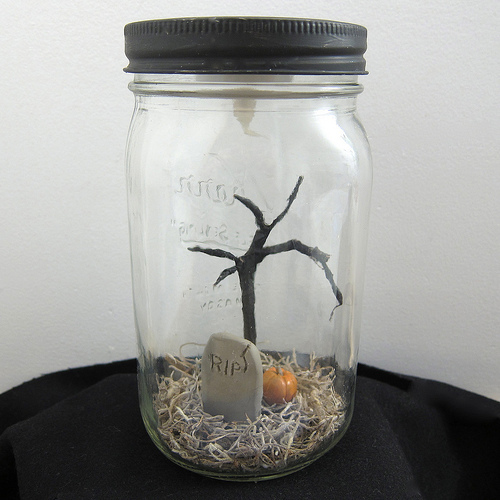 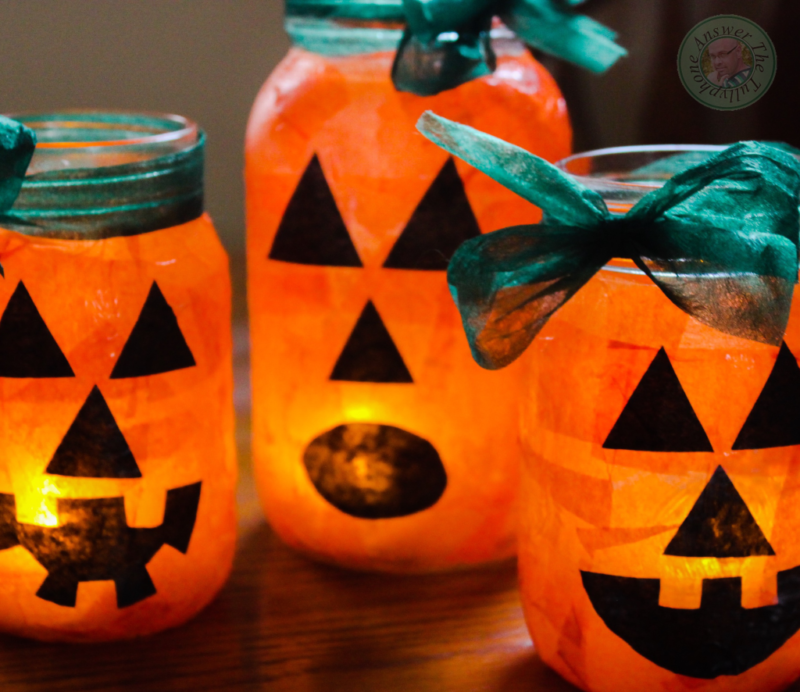 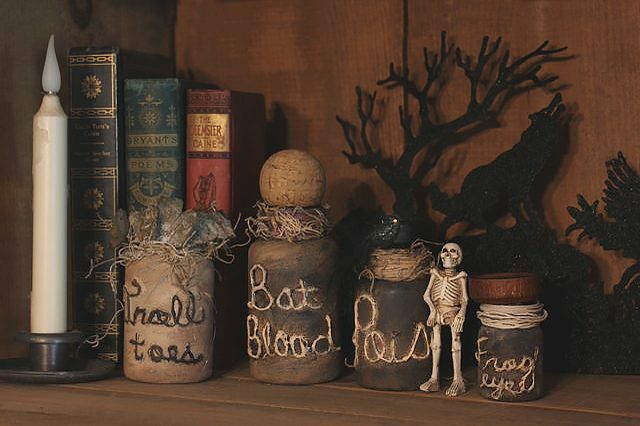 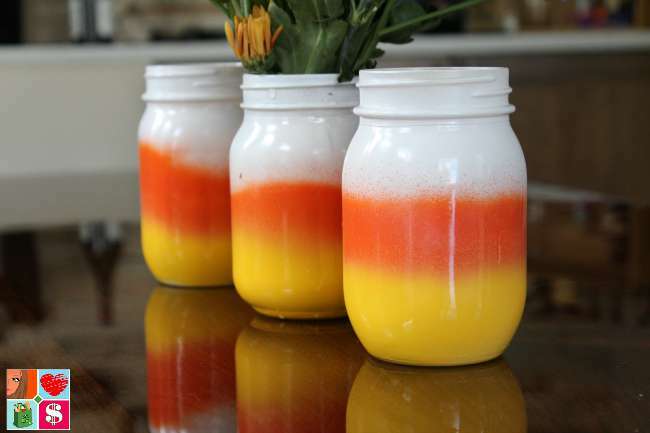 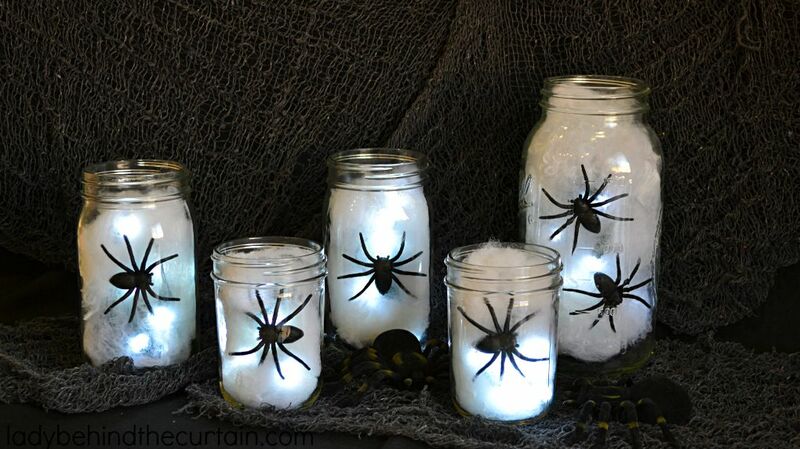 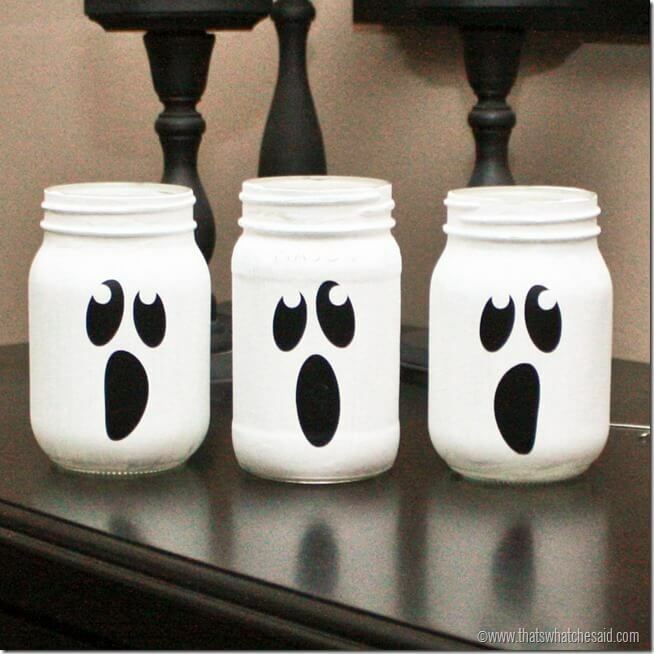 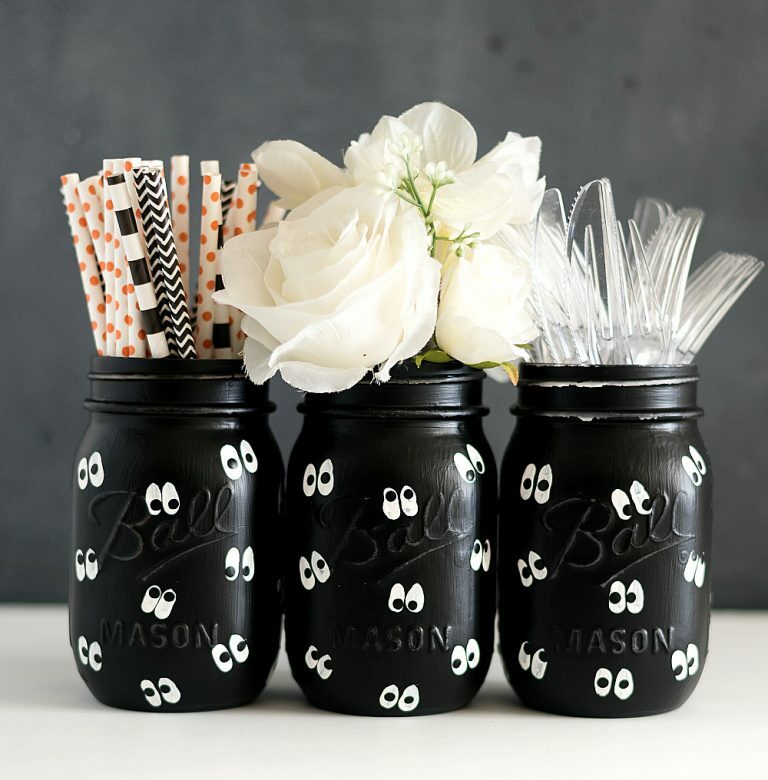 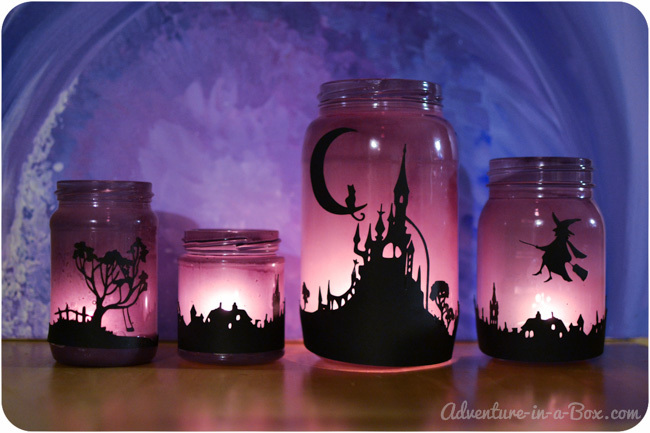 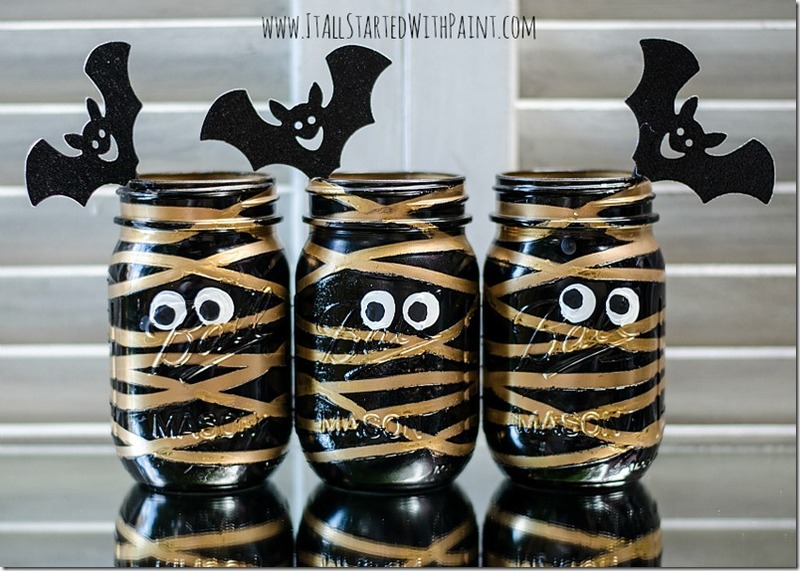 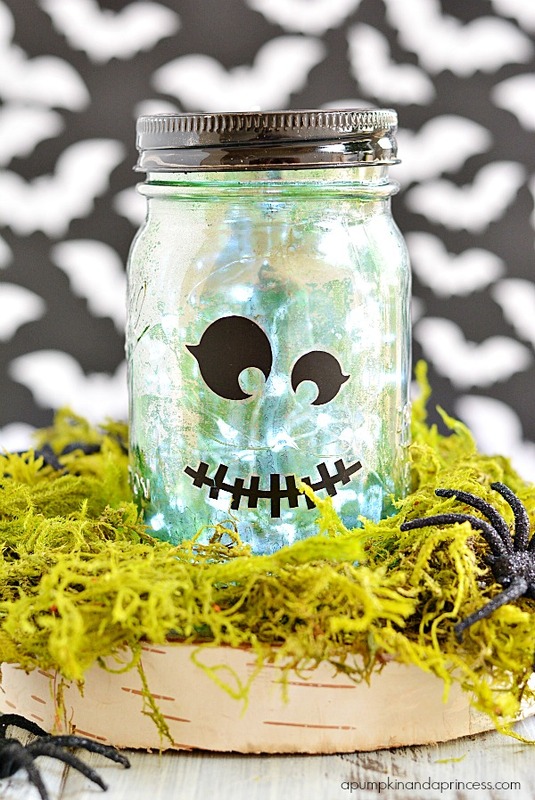 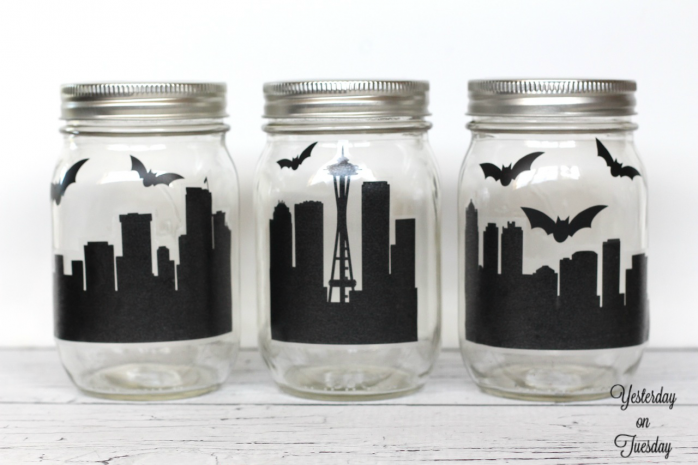 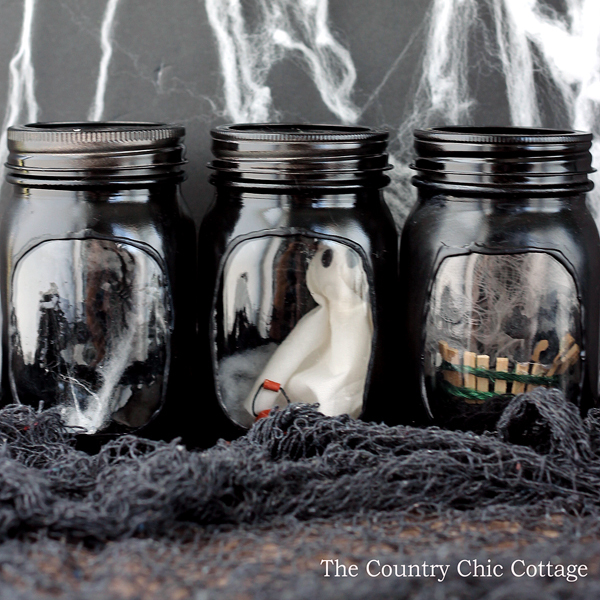 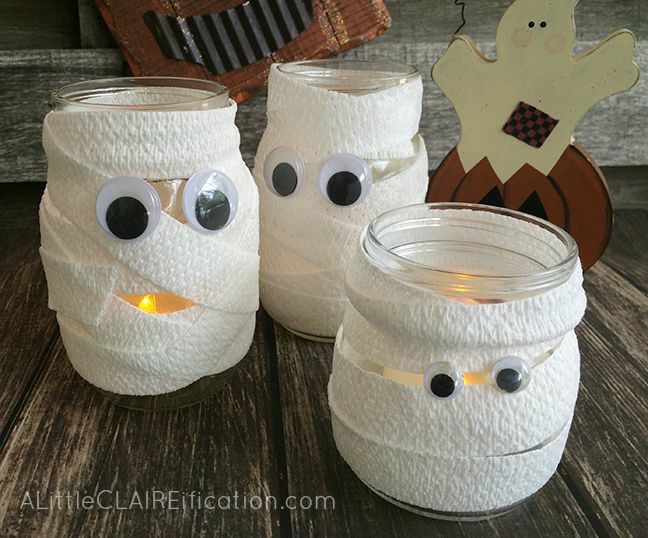 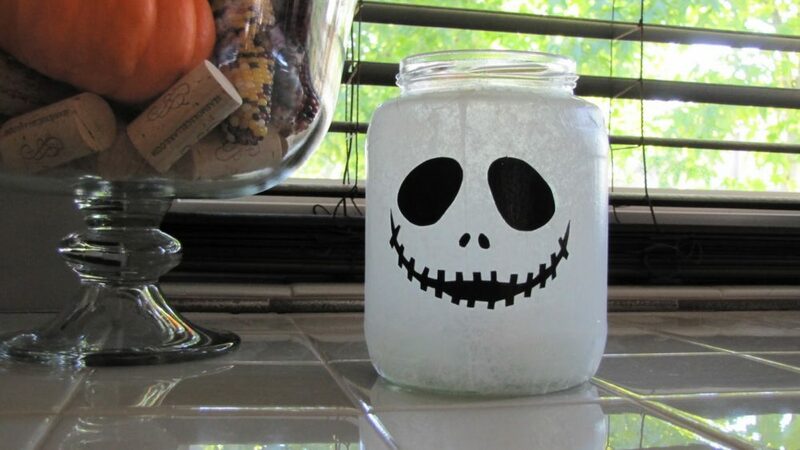 Here are some of the most creative Halloween mason jar crafts you should try this year. 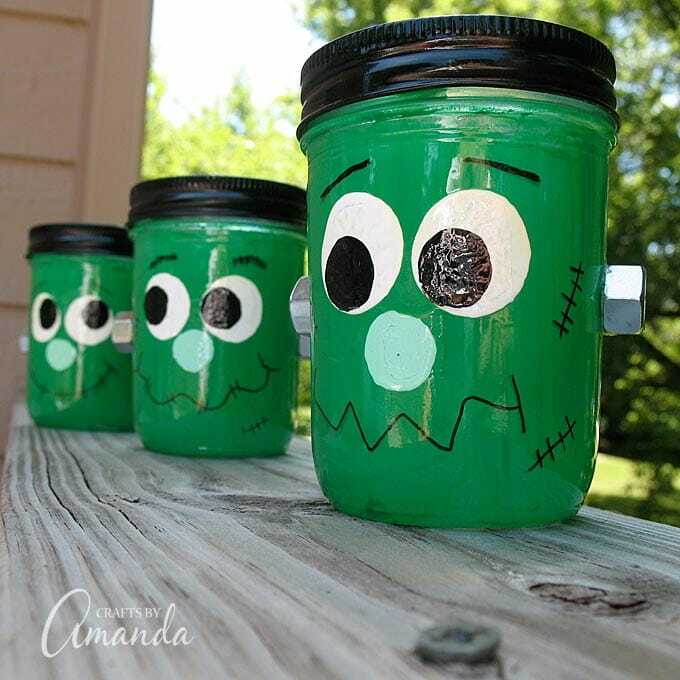 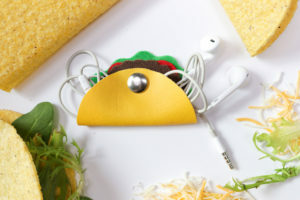 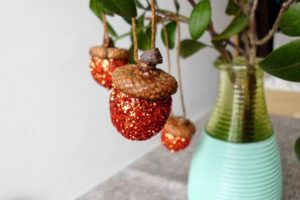 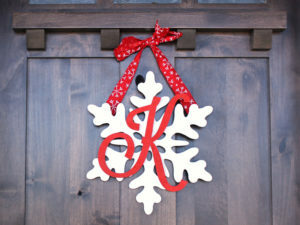 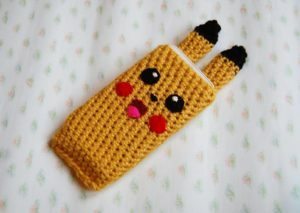 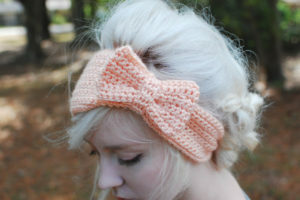 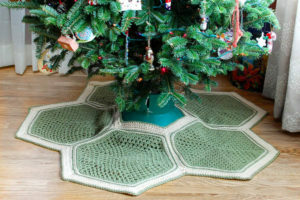 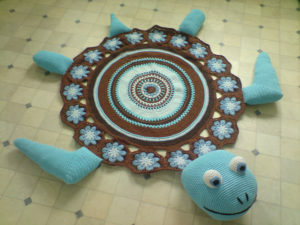 Some are so simple and fun that you can make together with your kids. 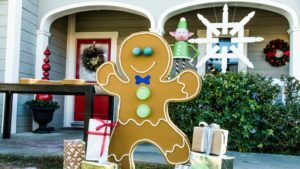 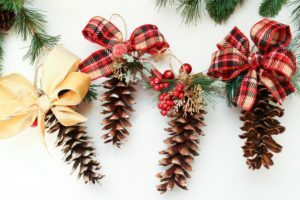 Make sure you PIN this post to your favorite Pinterest board to inspire others and save these ideas for later!